UNOSAT (the UNITAR Operational Satellite Applications Programme) provides a rapid front-line service to turn satellite imagery into information that can aid disaster response teams. By delivering imagery analysis and satellite solutions to relief and development organizations — both within and outside the UN system — UNOSAT helps to make a difference in critical areas such as humanitarian relief, human security, and development planning. 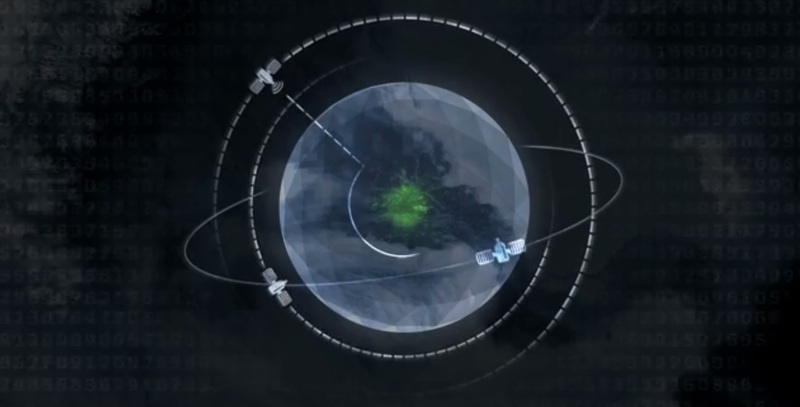 Since 2001, UNOSAT has been based at CERN, near Geneva, Switzerland, and is supported by CERN's IT Department in the work it does. Last month, UNOSAT's Eleanor Rusack and Harry Kendall came to the department to talk about the work they and their colleagues are doing through the program. The video of their talk is available here. Find out more about UNOSAT in our feature article 'Satellites, servers, and story-telling help disaster rapid response'.